Chilling in the park after a spot of sightseeing? Slacklining after work? Hacky sack at the weekend? 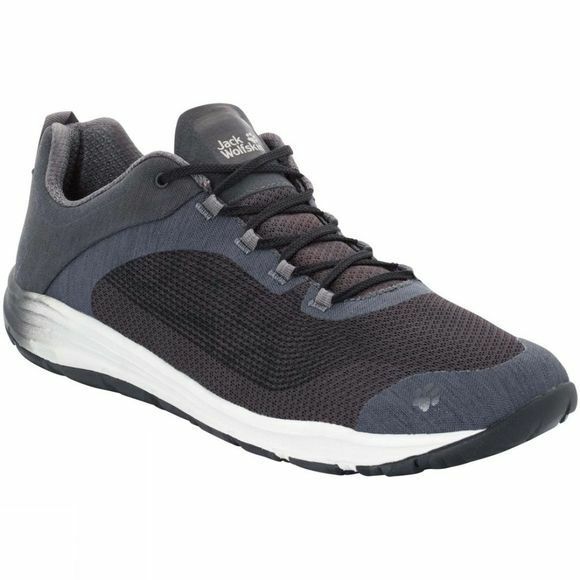 The Mens Portland Chill Low Shoe from Jack Wolfskin let your feet breathe, whatever you're doing. The mesh uppers fit the foot like a sock. 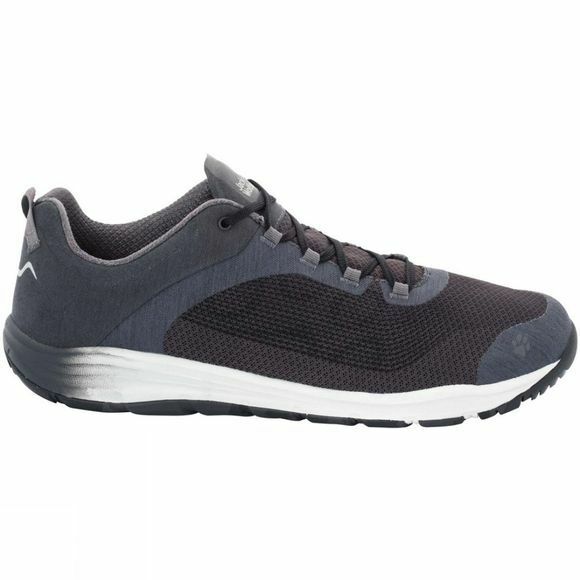 Which makes these lightweight sneakers oh-so comfortable. And when you decide to give the metro a miss and walk because it's such a beautiful evening, the cushioning sole gets you there in comfort.